The changing leaves, cooler temperatures, bonfires, hayrack rides, pumpkin pies – there is so much to love about Fall! 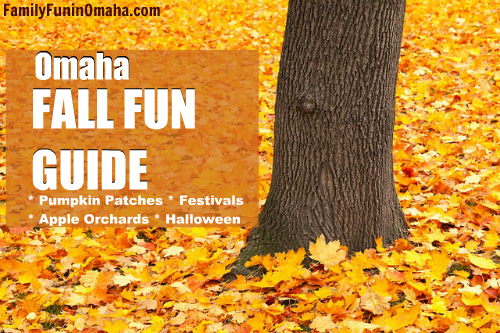 Enjoy this amazing season with this round-up of all of the Fun Fall events and activities taking place across Omaha. 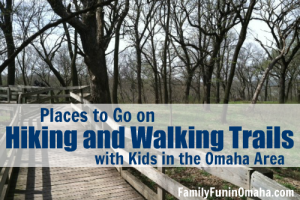 Find many ideas for Fall Fun below! 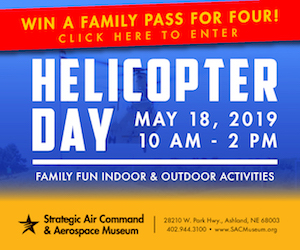 Kite Festival, Halloween Events, Fall Festival, Fire Prevention Week activities, Harvest Fun Days, and more FREE Fun this October! 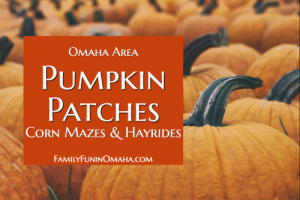 Enjoy 15 Pumpkin Patches and Corn Mazes in the Omaha Area! Picking apples is a favorite Fall tradition. 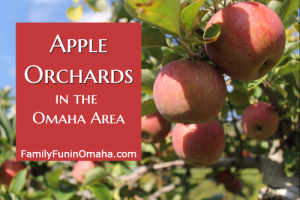 Choose from a variety of Apple Orchards in the Omaha Area! 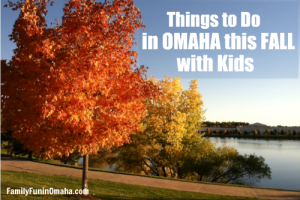 Enjoy many family-friendly things to do this Fall in Omaha! 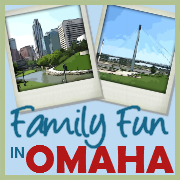 Enjoy many FREE family-friendly events this Fall in Omaha! 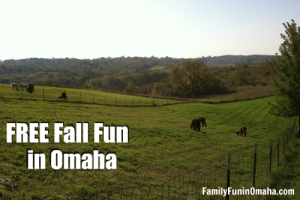 Fall is beautiful in and around Omaha! 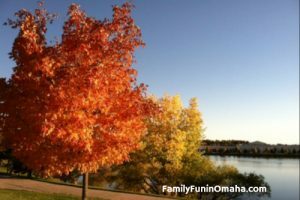 We asked our readers to share their favorite areas and best scenic drives near Omaha to see Fall colors! 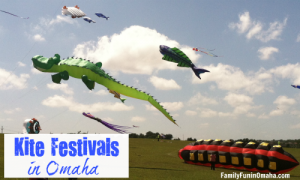 Enjoy fun Kite Festivals coming up this Fall! 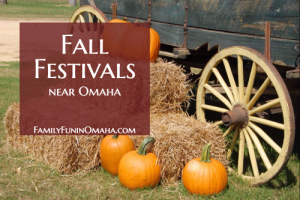 5 Fall Festivals including AppleJack Festival and more! 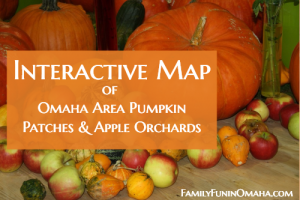 Choose from 20+ Pumpkin Patches, Apple Orchards, and Corn Mazes in the Omaha Area with this Interactive Map! 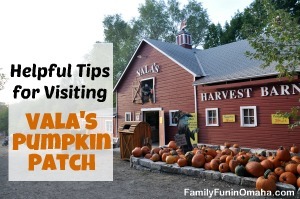 Discounts and Tips for Visiting Vala’s Pumpkin Patch – Vala’s Pumpkin Patch has become a Fall tradition for many local families. Check out these helpful tips to make the most of your visit! 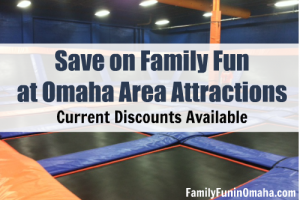 Choose from a variety of locations in the Omaha area for your Fall family photos! 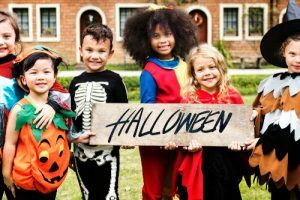 Find all things Halloween Fun for Kids in Omaha in our Omaha Halloween Fun Guide here including: Omaha Halloween Events, FREE Halloween Events, Costume Contests, Trick-or-Treating Events, Decorated Halloween Houses, and more! 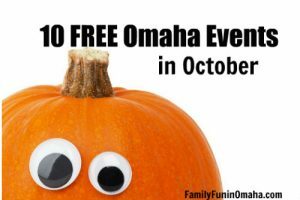 Many FREE Halloween Events in Omaha throughout October including carnivals, costume contests, trick-or-treating, festivals, storytimes, and more! 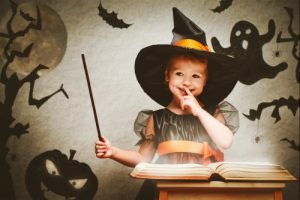 In addition to trick-or-treating, there are many fun family activities where kids can try out their costumes, participate in parades, listen to storytimes, carve pumpkins, and celebrate Halloween all month long! 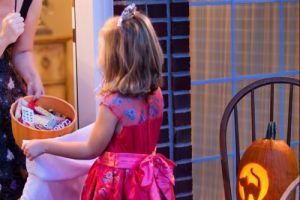 Love taking your kids trick-or-treating? 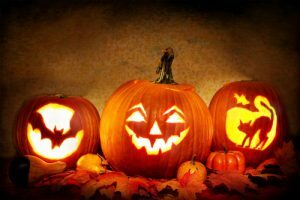 Find a variety of fun Trick or Treat Events in the Omaha Area! Do your kids have a fantastic costume this year? 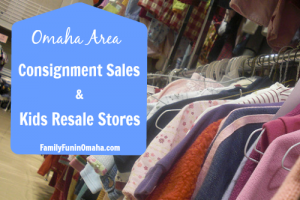 Choose from a variety of Halloween Costume Contests in Omaha for kids and pets! 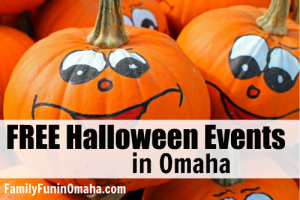 Looking for Omaha Halloween Events for Teens? 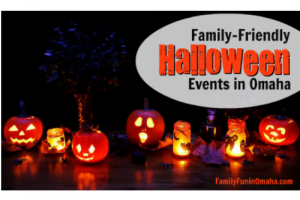 Find a variety of fun Halloween activities for teenagers coming up! 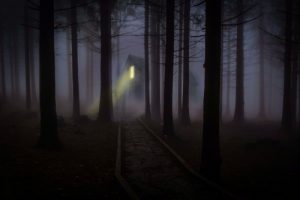 Find many local Haunted Houses and Scary Halloween Attractions in Omaha and the surrounding area! 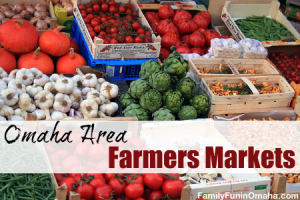 Omaha has several Farmers Markets, where local vendors sell fresh, locally grown produce, baked goods, and flowers. 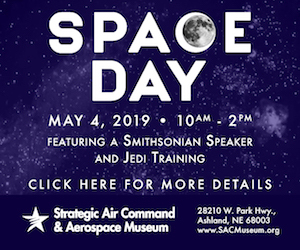 Save on family fun at several local attractions with these current discounts available now through Groupon and Living Social.